Start taking classes at Sunshine Yoga Academy and other studios! 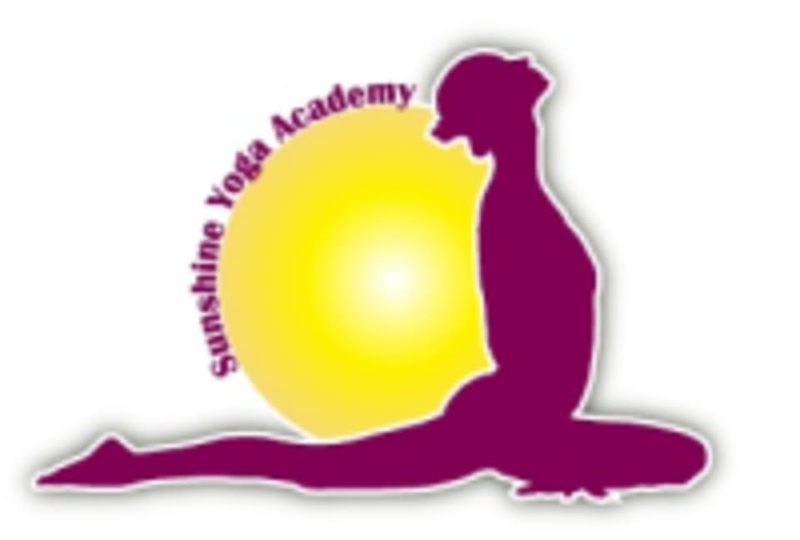 Sunshine Yoga Academy, a 200-Hour and 300-Hour Registered Yoga School located near Chinook Center in Calgary, offers students a warm and welcoming environment for their growth and expansion through the complete practice of yoga. Their devoted and enthusiastic teachers lead students through the complete teachings of yoga with all classes including breathing exercises, yoga postures, relaxation and mindful meditation, fostering the expansion of awareness. Classes are small to medium sized, personalized and can be attended by everyone regardless of age, experience or fitness level. They've got everything you need to participate. They will provide yoga mats, blankets, bolsters, straps, blocks and any other equipment you may need, but please feel free to bring your own if there is anything in particular you would like to have. Dress comfortably to practice yoga. The studio maintains a comfortable temperature - not too hot, not too cold. You may want to bring something warm for the relaxation and meditation portions of the class when the body tends to cool down. They are located on the second floor of the Campbell Court building. You can look up Sunshine Yoga at the front door and buzz up and they will let you in or simply call the studio and they can give you directions. If youre looking for a restorative class, this is a great option. It is a lovely space to be in and Mirta is a charismatic and caring instructor!